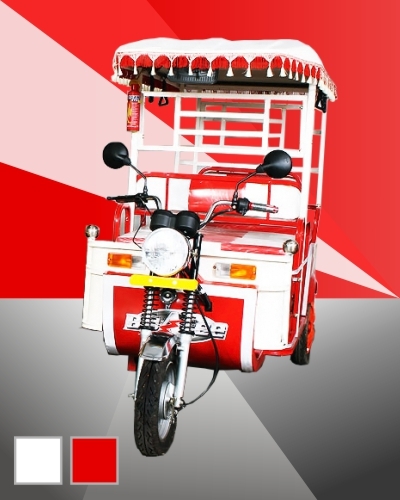 A3T INCORPORATED is a commercial enterprise commited to manufacturing & marketing quality e-rickshaws. 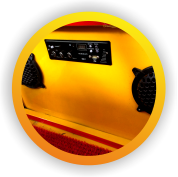 Bijalee E-Rickshaw is a product of A3T Incorporated committed to deliver the highest standards in the automotive industry. 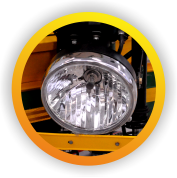 A3T Incorporated is a commercial enterprise committed to manufacturing and marketing of quality e-rickshaw confirming to the highest standards. Consumers' delight occupies the top priority in all activity of the group and the aspiration being to be perceived as a market leader innovation by offering a product of highest quality super design. Every product is constant innovation to cater to the varying trends and needs to the consumer through as wide distribution channel. We believe an achievement is possible by synergizing creativity and workmanship in the form of the perfect man-machine combination. 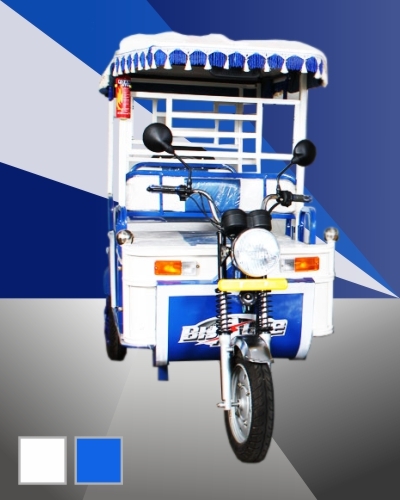 Our e-Rickshaw brand is BIJALEE and we are delivering the best quality e-Rikshaw meeting all the quality standards. We are one of the leading manufacturers and of Marketing & Selling of Safety shoes, Manufacturing of Shoe Upper, manufacturer of e-rickshaw from Kanpur City, Uttar Pradesh, India. Our management has vast experience in the manufacturing industry. They have made the foundation of a promising and prosperous future trend which we view will bring a revolution in this industry. A3T Incorporated strives to maintain the highest degree of trust and respect of its consumers, corporate customer and associates by operating as legally & ethically managed business enterprise that continuously aims at fulfilling all the requirement of a good relationship that can stand the test of time. 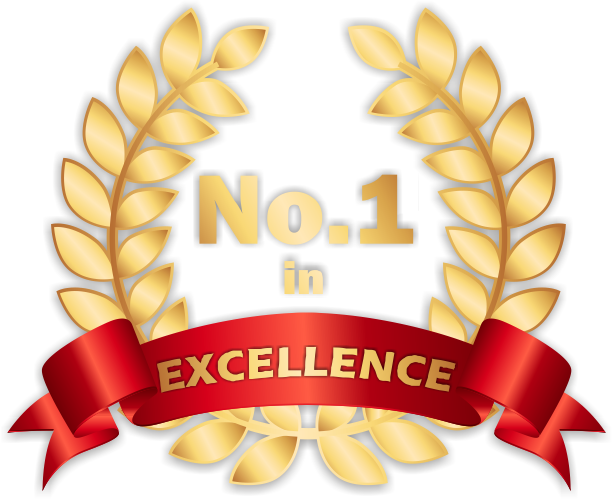 We have created an infrastructure to meet the production and quality standards consistently. 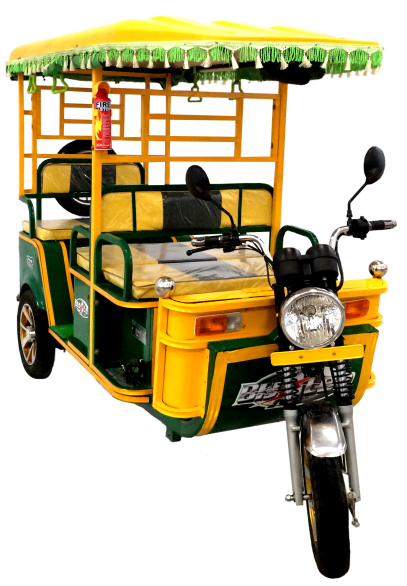 Through our close working relationship with the renowned customers, we have developed a range of new customer-oriented e-Rickshaw, Bijalee. Our technical expertise, long years of experience and strong innovative drive are the most important elements in manufacturing standards compliant e-Rickshaw. From design to production, our work always fulfills stringent quality guidelines. 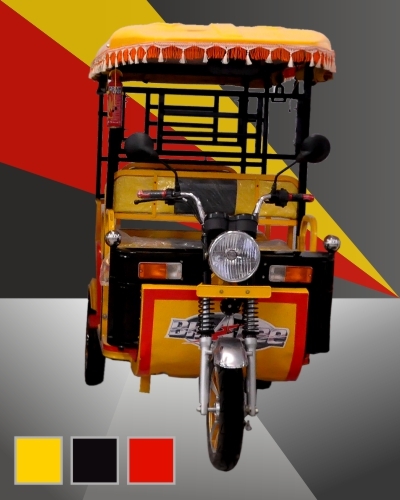 The imaginative team of the designer at A3T Incorporated consistently strives to develop a rang of e-RIckshaw suitable for varying customer needs. The knowledge of consumer aspirations and preferences is viable for designing purpose is readily translated in our quality product. At A3T Incorporated, we have a complete R&D section constantly working on the latest technologies. 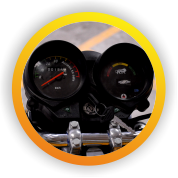 Its mileage of 90-100 Km/ Charge provides the maximum profit. It has been developed in such a way that customer find its maintenance cost low to ensure maximum profit. 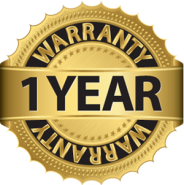 Its strong body, chasis and 1 year warranty provides great reliabilty. As it do not require costly fuel to run, earning potential automatically reaches heights. 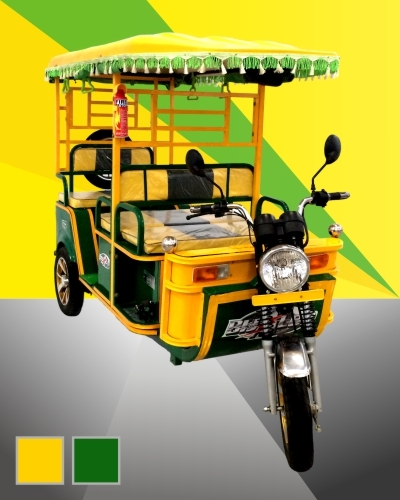 As the name suggests, Bijalee e-Rickshaw run fully on a chargable battery. So, non-emission of harmful gases makes it a eco friendly vehicle. Front and Rear, both breaks are drum type making them strong. Its sufficient seating space ensures its seating capacity 4+1. 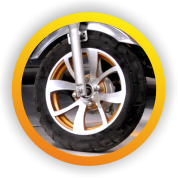 Its high tensile leaf spring provides smooth ride even on rough roads. 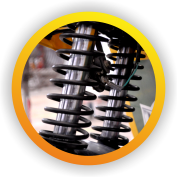 Its spare parts are easily available in the market at reasonable prices. Strengthening hands of our Prime Minister for Start Up India, Make In India and Green India. 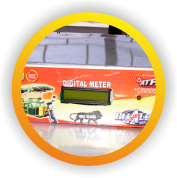 we are a MSME, want to provide our contribution by bringing Battery Operated Vehicle in the country. An Electric Rickshaw and E-Loader can provide a non-polluting and a very silent transport system for urban and rural areas of India. © 2017 All rights reserved. Powered by Tech Vahini.